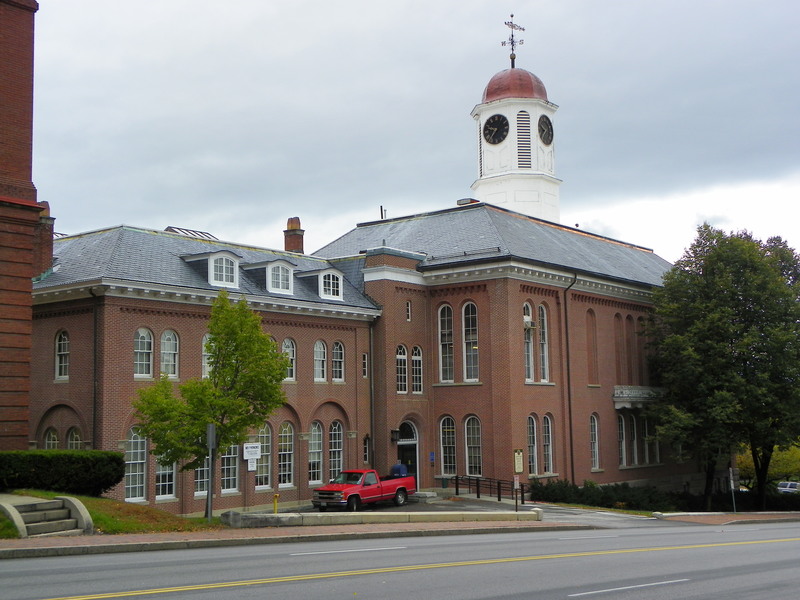 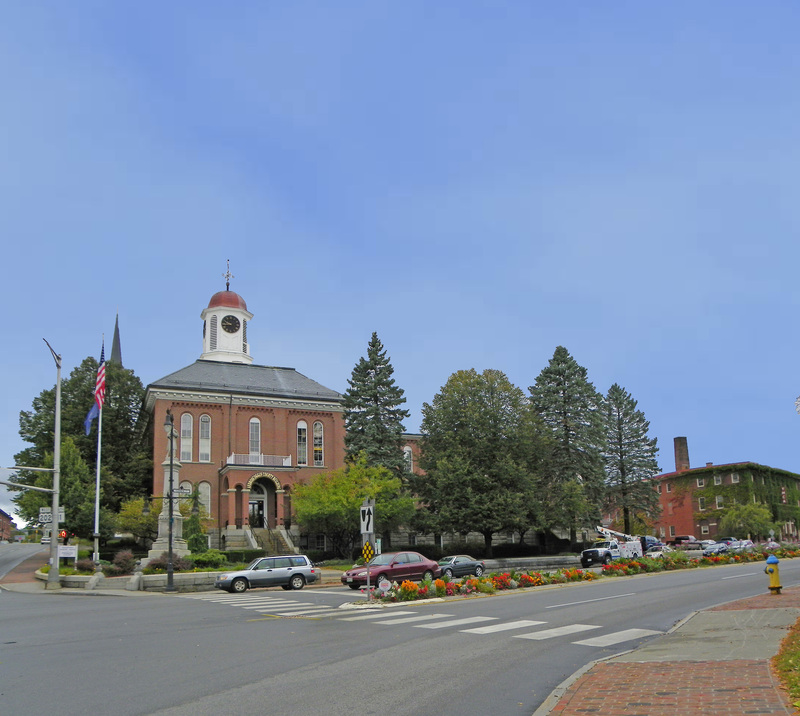 The Historic Androscoggin County Courthouse, in Auburn Maine, built in 1857, has served as a center for justice and government and as a visual icon for the city of Auburn for more than 150 years. 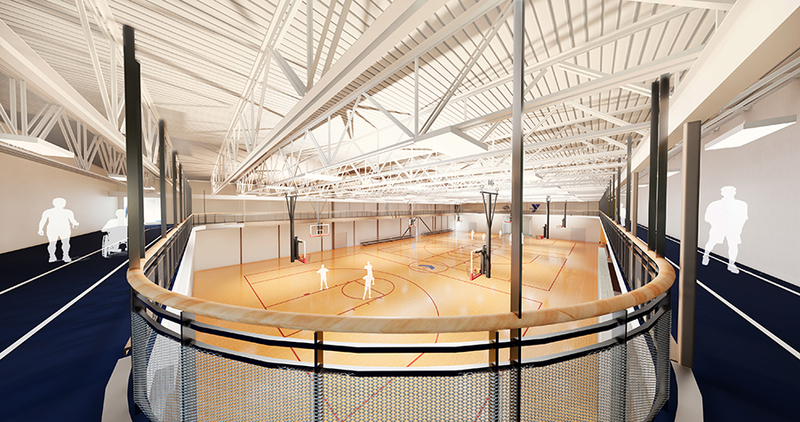 Over the years, many renovations and additions have been undertaken to improve its functionality and accessibility. 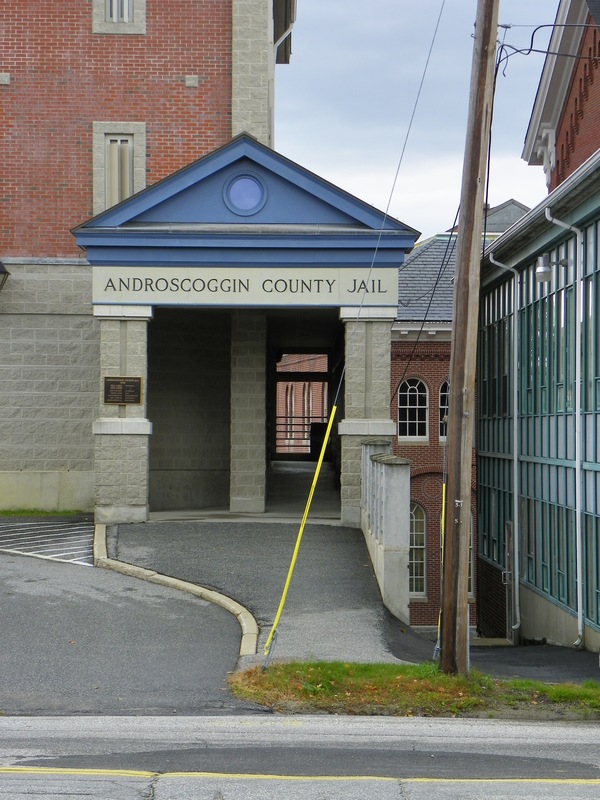 However, the current condition of the facility was no longer consistent with the functional needs of the courts and county agencies it currently housed, and the funding for maintenance and upkeep of the facility was inadequate to keep pace with the need. 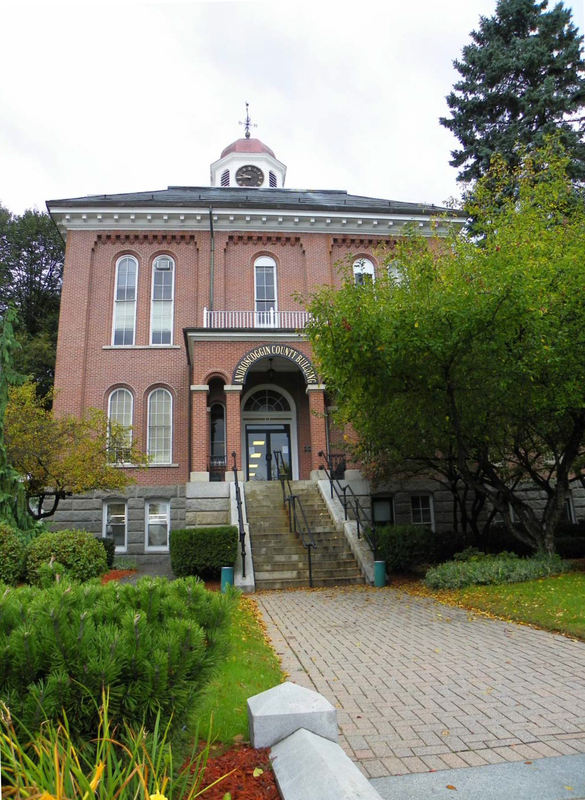 Harriman was retained to provide a long range plan for this facility that would allow them to better utilize the space in the building, plan for future growth, and assist in securing the funding needed to save this grand historic structure. 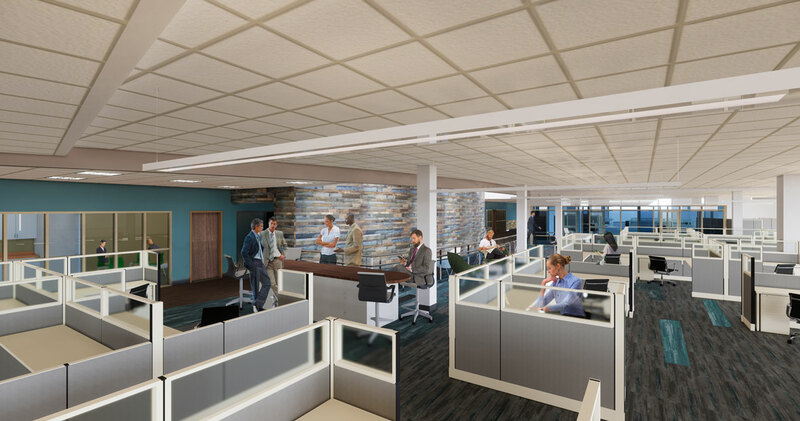 The study examined and documented current conditions of the site, building systems, and code compliance. 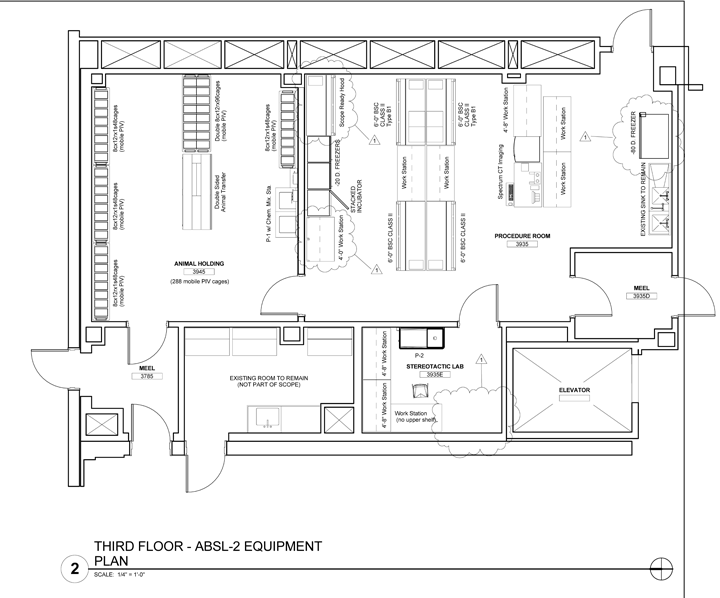 A space and programing needs analysis revealed the current layout of the building was very inefficient and inflexible with many spaces not being used because they did not meet code. 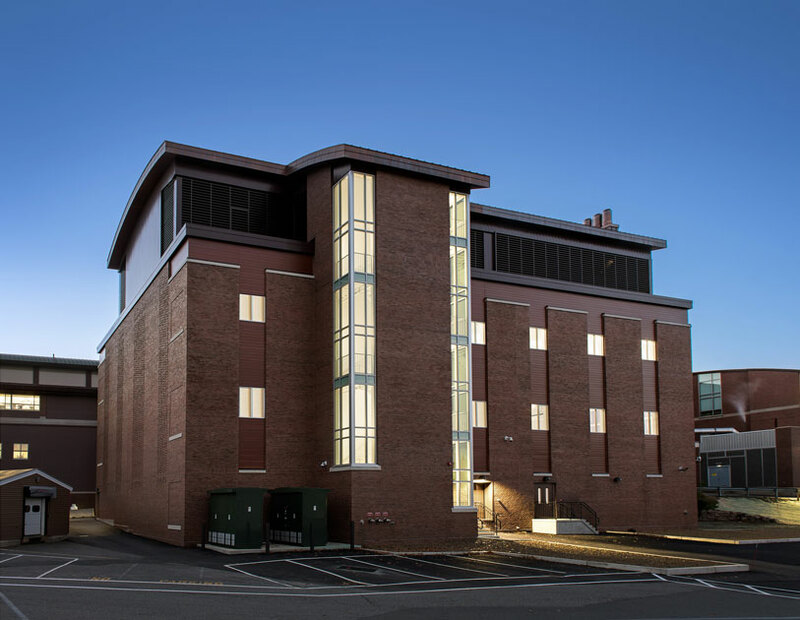 Harriman developed multiple concepts to improve and upgrade systems, preserve the architectural character of the building, and improve the layout of the building to meet the current program and space needs of its occupants. 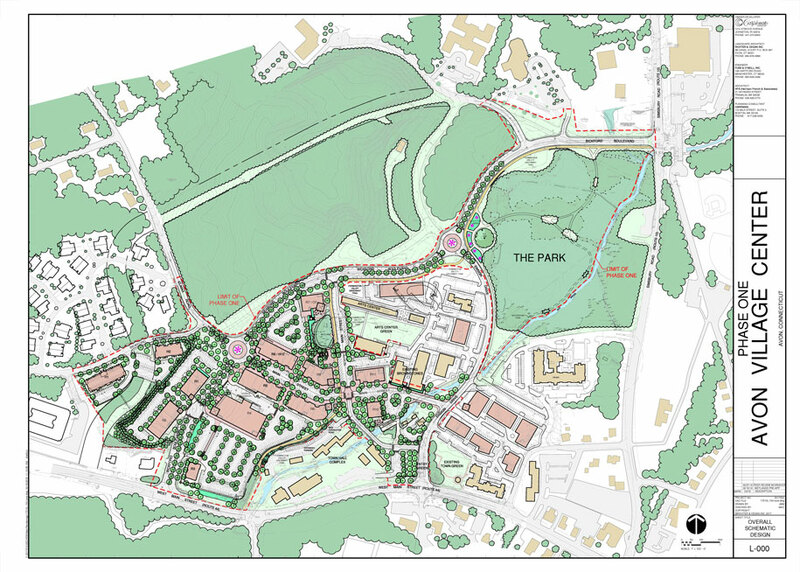 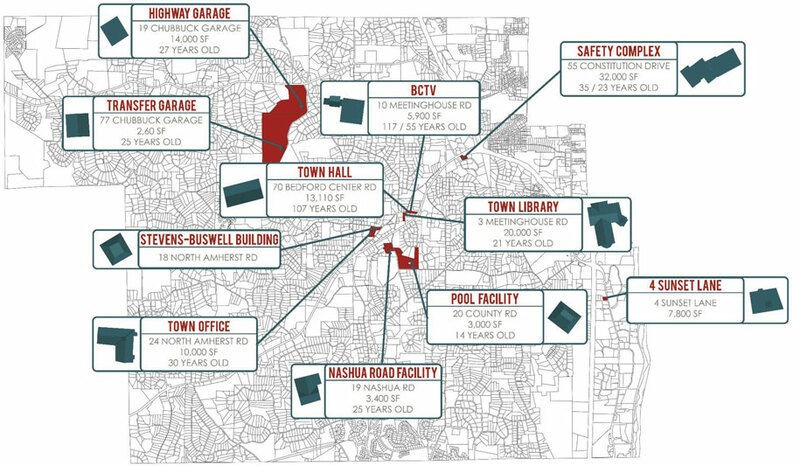 A detailed cost analysis of each proposed alternative was provided along with potential funding resources and a plan for phasing of the improvements.